Courtesy of eXp Realty, Brandee Escalante. 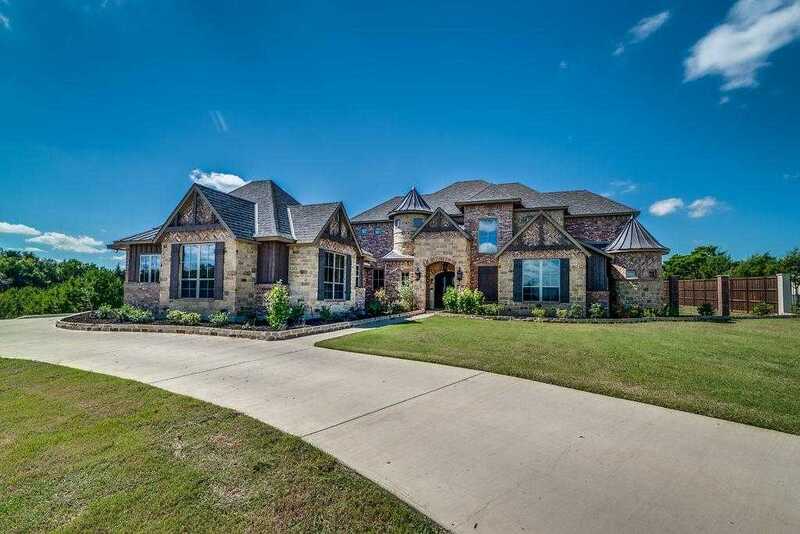 Beautiful custom built DAC Construction home located in exclusive Waters Edge gated community. Features spacious open floor plan, a gourmet kitchen with over-sized granite island, SubZero built-in refrigerator and commercial grade range. There’s a large master suite with jetted tub and very large shower that features rain heads and body sprayers. Upstairs there’s a bedroom and bath that could be a second master. Has split 3 car garage and many builder upgrades. Residents can enjoy the 25-acre private lake, tree houses, walking trail and picnic area. This is a MUST SEE and priced to sell!! xD; xA;Owner is a licensed realtor.